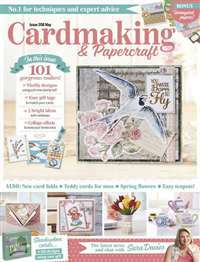 Focuses on presenting new techniques in quilt making through feature articles and illustrated instructions. Readers are creative quilters at all levels of expertise -- from beginner to advanced, as well as quilting instructors and designers. 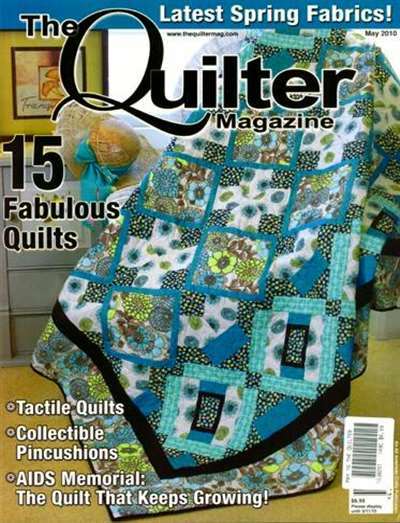 Subscribe to Quilter Magazine at MagsConnect.com. Of the five or six quilting magazines I've purchased over time, The Quilter is the only one I've chosen to subscribe to. 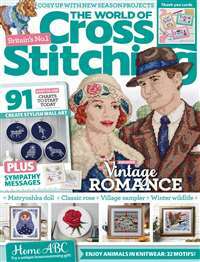 I like the patterns, there are lots of options for a (mostly) beginning quilter and while, yes there are a lot of ads, I don't find them as intrusive as some of the other magazines.' I'm on year three of my subscription and intend at this point to keep it up. 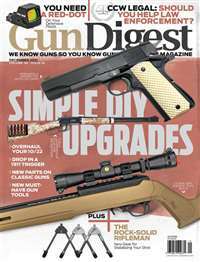 This is the best quilt magazines in the market today. 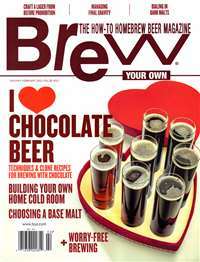 I will always purchase this magazine. I love it. 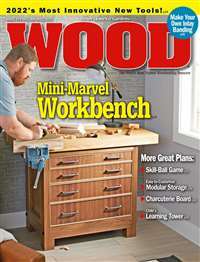 I finally got the magazine on June 22 and I am thouroughly enjoying it. I have already found a pattern I want to make.